I am pleased to share with you the fine handmade creations by Ogham Jewellery designers on behalf of my Blogger friend and owner Michael Freedman based in Ayr, Scotland. 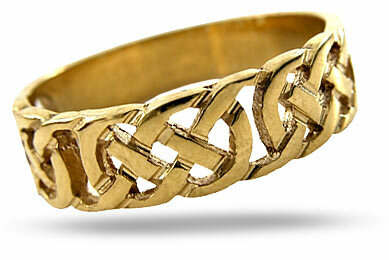 Mithril Jewellery create timeless designs for Celtic jewellery lovers. They take great pride in their top quality jewellery pieces, every single accomplished item is carefully crafted and inspected meticulously before distribution. The father of Mithril, set up in 1988, is Russell Dougal Caldwell together with the help of the Prince’s confidence in his creations. Ever since then, he continues to be requested by private and public companies and people to make charming unique silverware pieces. 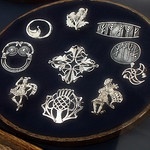 In making earrings, brooches, quaichs, cufflinks, belt buckles, kilt pins and other jewellery pieces, Russel was influenced by The Golden Age of Celtic Art and the Art Nouveau movement. He utilised the classic hand finishing techniques, and delicate handling approach. Mithril Jewellery presently offers a broad variety of exquisite sterling silver, gold and enamel jewellery, typically combining semi-precious stones, from ancient to unique fashionable designs. Every single lavishly created piece carries the trademark stamp of the Edinburgh Assay Office identifying the quality and authenticity of the metals. 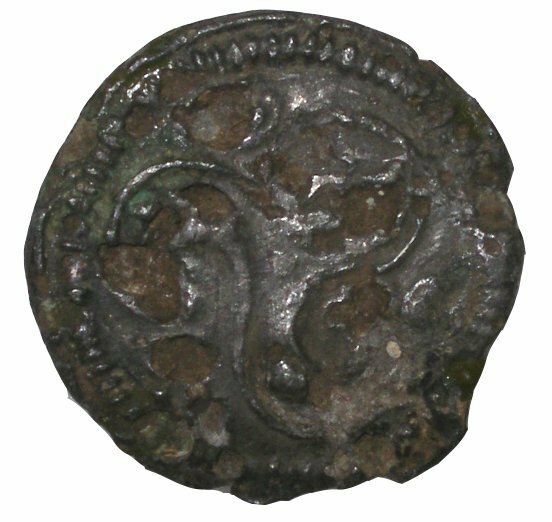 Enjoy browsing the collection of Mithril Jewellery at Ogham Jewellery Official Site , you will Love Russel’s unique jewellery creations. Hi to all, I would like to share with you another nice post regarding Celtic Weddings from our partner blog Celtic Harp Music by my harpist friend Anne Roos. All rights reserved by the author. Amongst my last posts, I’ve shared some traditions about Irish and Scottish weddings. 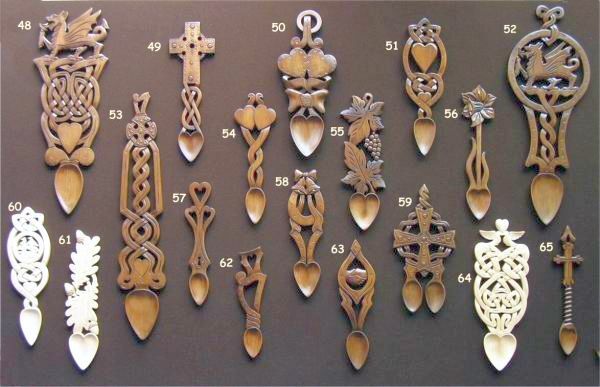 Here are a few more Celtic wedding traditions:• The Welsh Lovespoon–This may have been an early type of engagement ring, or perhaps the acceptance of the cared spoon at least meant the beginning of a serious courtship, “going steady”, so to speak. Could this be where the term “spooning” originated? This giving of an elaborate, carved wooden spoon, decorated with keys hearts and balls, origanated in Wales during the 17th century. 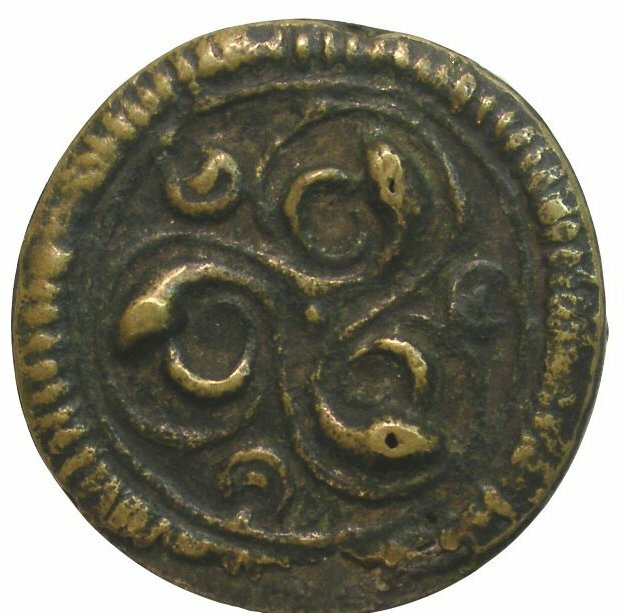 • The Celtic Love Knot Design–The lines of the Celtic love knot entwined hearts, indicateing theat the two separate lives become one. Other populare knot designes are animals such as the heron, because the heron mates for life. 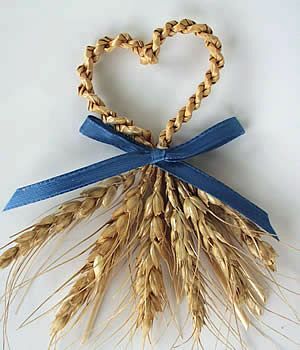 These designs are used to adorn invitatins, napkins, wrappings for favors, and embroidered into the wedding dress and the bride’s hanky.• Harvest Love Kno ts–In Northern Ireland, young men and women would take long braids of straw and twist them into decorative knots to give away as love tokens. When one’s lover accepted a harvest knot, it was assumed that a wedding would follow the next spring. Today, these knots are made with raffie and attorned with flowers and colorful ribbons. They’re used as boutonnieres for the groom, worn int he bride’s haire, attached to the bride’s bouquet, and even used as napkin rings at the wedding reception. • Handfasting–This is a type of Celtic wedding ceremony dating back to the middle Ages, or possibly earlier. Many small villages did not have a local minister or priest to perform marriage ceremonies, so couples would perform a handfasting, which legally bound them until someone of the clergy could perform a ceremony. It was a temporary marrieage that lasted for a year and a day. Handfasting is now included in may wedding ceremonies as a way to honor the couple’s celtic heritage. Their hands are bound together with a cord or a tartan cloth during the vows to show that from that pint foward, they will live and love as one. 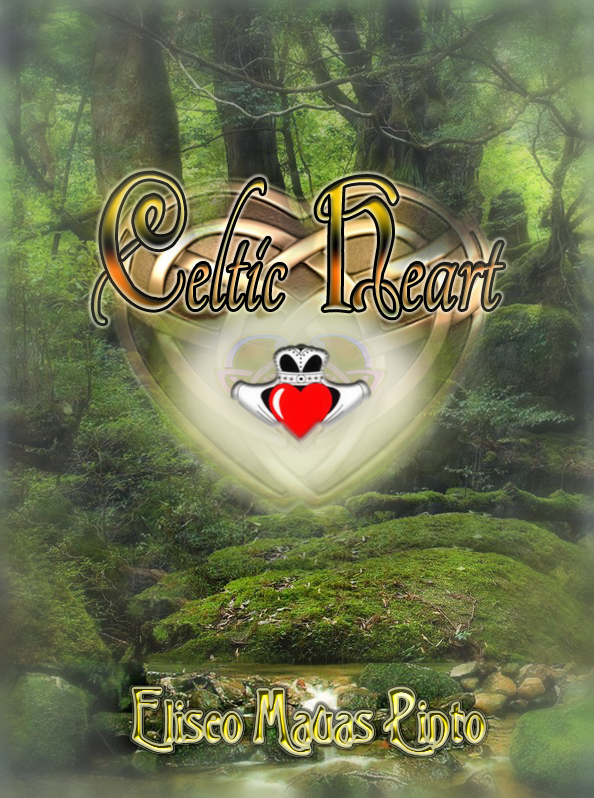 > Hi to all, I would like to share with you another nice post regarding Celtic Weddings from our partner blog Celtic Harp Music by my harpist friend Anne Roos. The first several months of the year, many brides are making plans for their upcoming weddings in the summer months. In the last post, I shared some traditions about Irish weddings, courtesy of my friend, Reverend David Beronio. You’ll find more traditions at his website. The groom and his groomsmen often wear Scottish kilts, and traditionally, there are no undergarments worn! (Here’s the classic joke, “What does a Scotsman wear beneath his kilt?” Answer: “His shoes!”). The groom may present the bride with an engraved silver teaspoon on their wedding day to symbolize that they will never go hungry. And the traditional sword dance is sometimes performed at their wedding reception. In traditional Scottish weddings, the groom wears the kilt of his clan, and after the vows have been exchanged, he places a shawl or sash of his clan’s tartan over the shoulders of his bride. 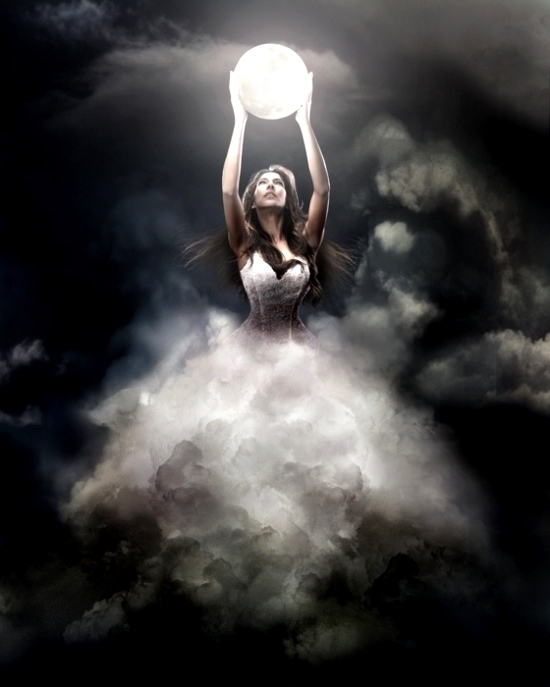 This signifies the acceptance and protection of her in the goom’s family clan. In Scotland, shortbread has been used in wedding celebrations for centuries. An uncut round of shortbread has been broken over the bride’s head at her wedding, showering her with blessings. A safer way to include them would be to wrap individual slices of shortbread in cellophane, tied with neat bows, and provide them as favors at the reception. Either way, including shortbread in the wedding celebration is said to bring good luck and prosperity to all those who partake. (a great recipe for ginger shortbread is found within the pages of my “Haste to the Wedding” liner notes). As Irish have their Claddagh Rings, Scottish have their own CelticWedding Rings. Scottish wedding rings have long been a tradition in Scotland and are still popular, as Scottish weddings rings closely bind a couple together and also to their Scottish heritage. 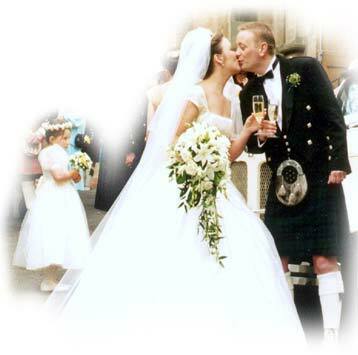 As such, Scottish wedding rings serve to symbolically bond together a couple’s past, present and future together. 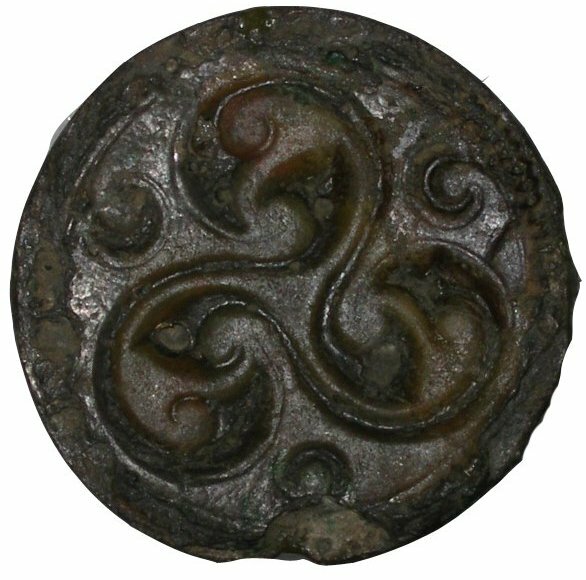 Based on ancient and authentic Clan and Scottish designs, passed down through the ages. 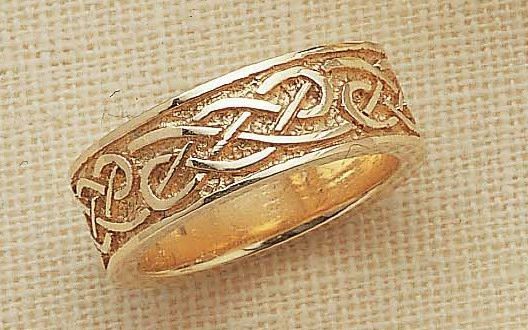 As such the Scottish wedding rings are a true link to their Scottish ancestors, and might be passed down through the generations as a true heirloom item. As an ageless expression of union between woman and man, Scottish wedding ring designs will stand the test of time.